Made of food-safe plastic,available for microwave. It is not only durable,but also easy to clean and carry. 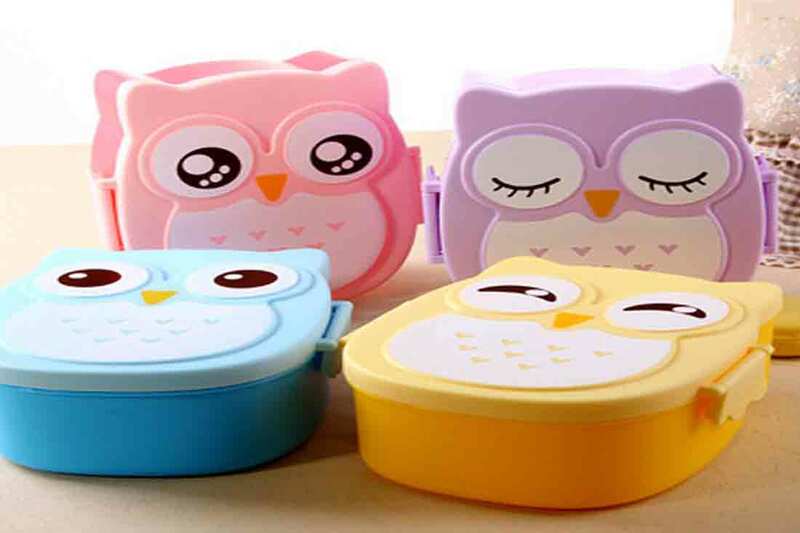 Cute and colorful owl shape bento boxes,there are 4 colors for you choice.